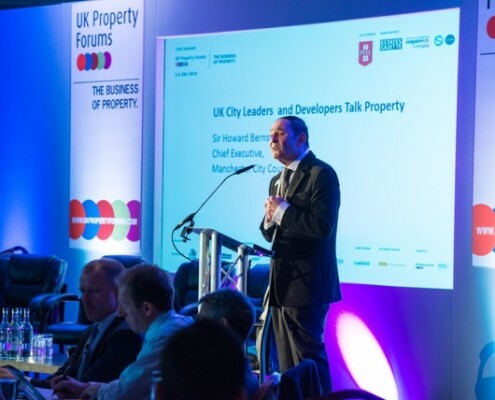 Keynote speaker at the International Property Forum Gala Dinner on 21st June. 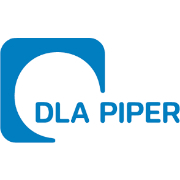 Click here for the Delegate Brochure! 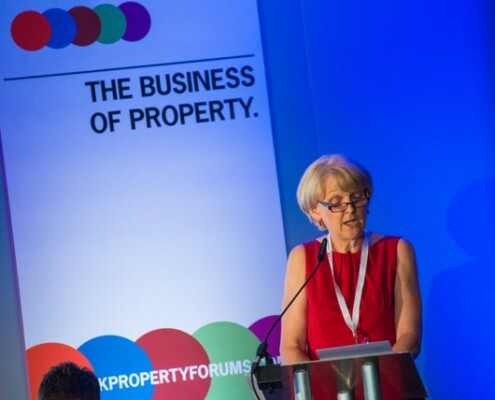 The International Property forum enabled by UK Property Forums is the only and official property event held during IFB2016. 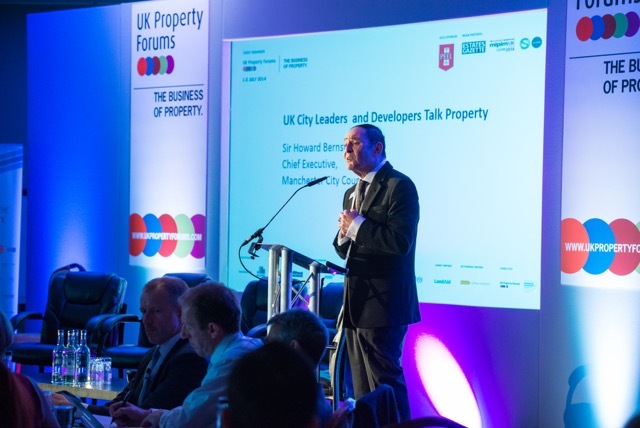 This one day conference will discuss key issues driving the UK property debate, highlighting ‘shovel ready’ projects as well as UKTI RIO sponsored projects that are on site for investment across the UK. 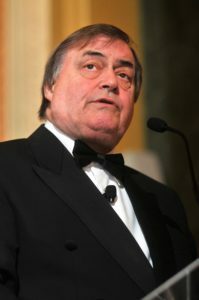 With keynote speakers representing the private and public sectors and a gala dinner with guest speaker Rt Hon Lord John Prescott, and working in partnership with the UKTI RIO (Regeneration Investment Organisation), BPF (British Property Federation), EG (Estates Gazette), The CBI (Confederation of British Industries), Chengdu Commission of Commerce, this event spread over 36 hours is a must attend date for your property business calendar. 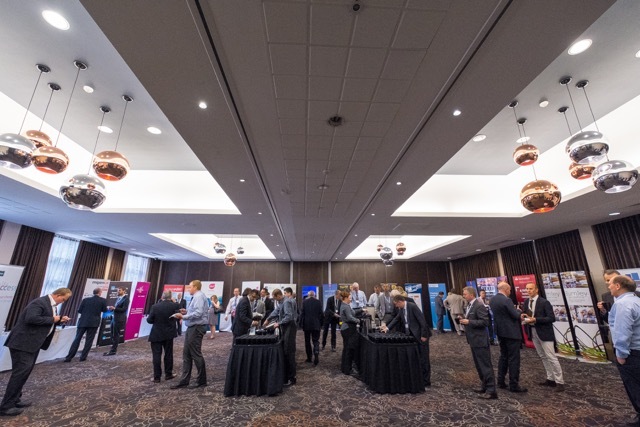 Following on from the success of the inaugural festival in 2014, this biennale business event will be held again in Liverpool at the recently opened Exhibition Centre Liverpool (ECL). 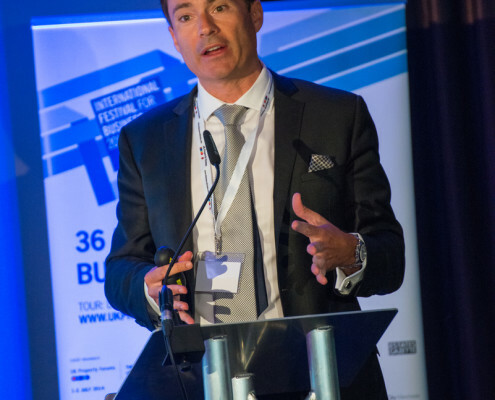 IFB2016 will span a three week period during June/July 2016 , cover a variety of business sectors and other areas from not only the UK but also major international markets. 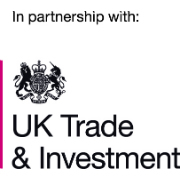 Promoted on a world stage though the UKTI and supported by the Government and regional organisations such as the Local Enterprise Partnerships, the IFB2016 programme will be a unique opportunity for UK business to showcase its skills and services to the world. 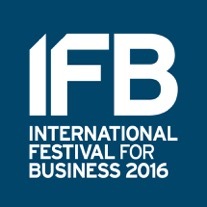 With business owners, investors and entrepreneurs from over 90 countries, the world is coming to IFB2016. 36 HOURS TO MEET THE BUYER, LISTEN TO THE ISSUES AND ENJOY THE OCCASION. 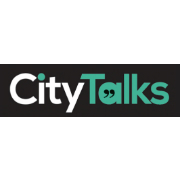 16.15 Estates Gazette City Talk – KeyNote + Question Time with Damian Wild, Editor, Estates Gazette held at ECL. 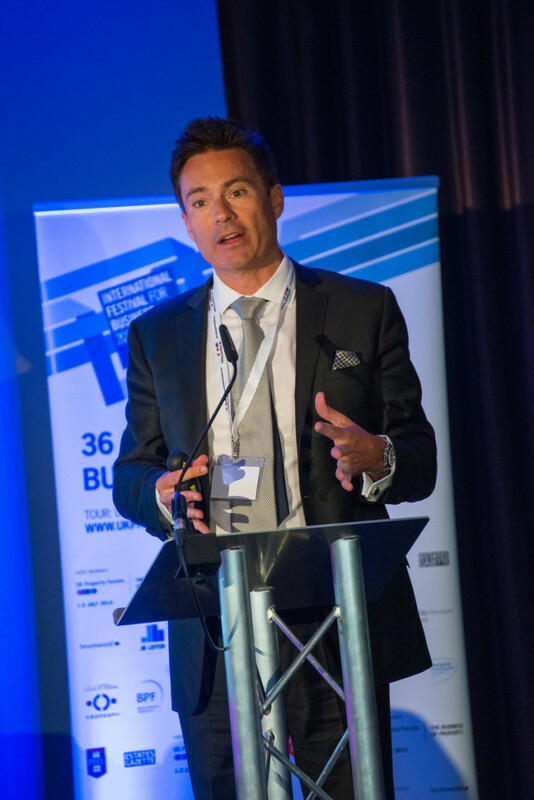 How important are the flows of international investment to the future success and future growth of Cities across the UK? 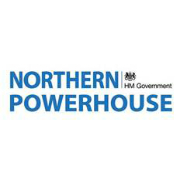 Exploring the links between international investment, regeneration and new developments across the Northern Powerhouse and UK networks. 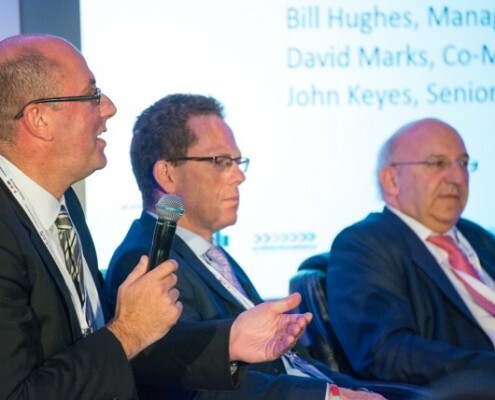 How new enterprise zones are creating areas of opportunities for investors, companies and regions to grow and attract new occupiers. The City of Chengdu and the UK Northern Cities have much in common. 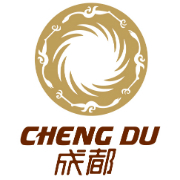 This exclusive overview from senior City of Chengdu representatives will showcase the region but also the opportunities they seek from the UK in the spirit of bilateral trade. 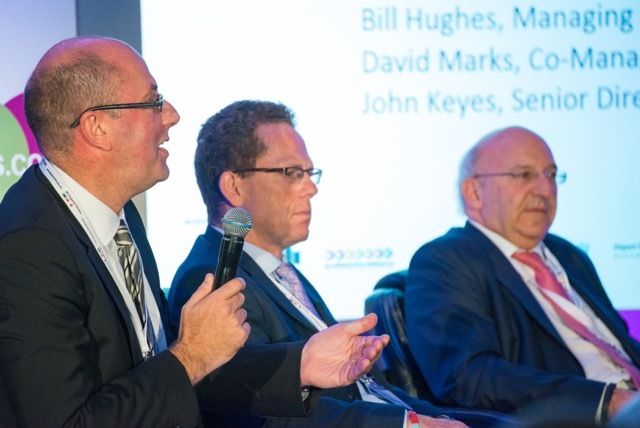 The UK Housing Debate – Creating new solutions, models and development opportunities to help solve the housing crisis. 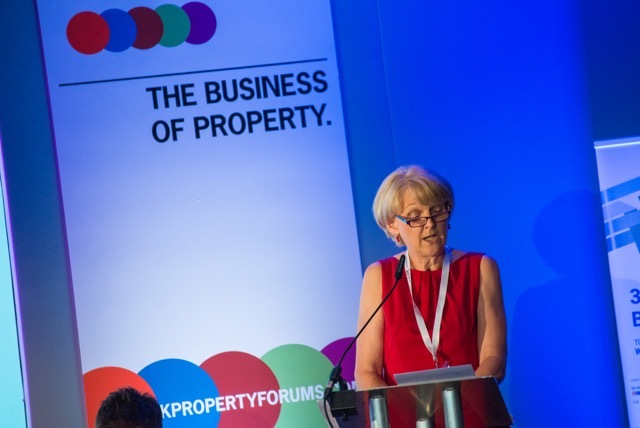 All of the events as part of UK Property Forums at IFB2016 will be held at the following address. 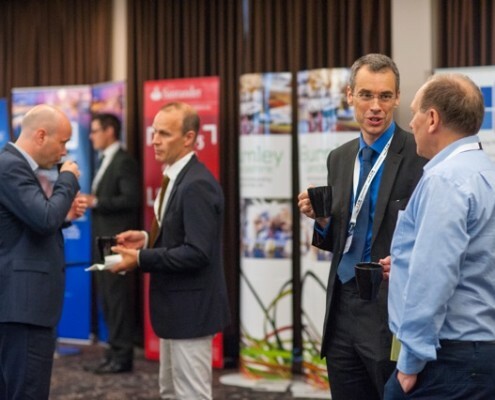 The exhibition, dinner and conference will be held at the same location. 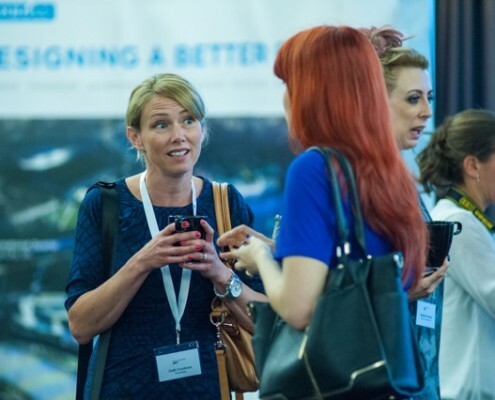 £85+VAT includes one ticket to attend the KeyNote Dinner and drinks before hand on Tuesday, 21st June. 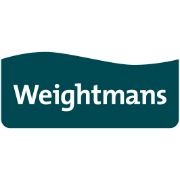 Table of 4 costs (£340 +VAT) and 10 (£850+VAT), Contact info@ukpropertyforums for more information. 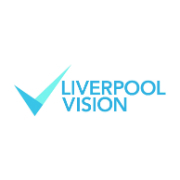 Note that all packages include an option to join the Tour which will be on afternoon of the 21st June in Liverpool and across the North West depending upon demand. 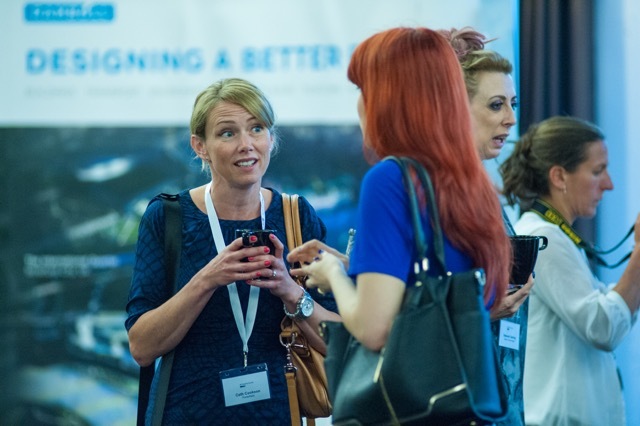 £150+VAT includes entry to conference on Wednesday, 22nd June – showcase – refreshments – breakfast – lunch and conference pack. Discounts on more than 3 or more tickets. 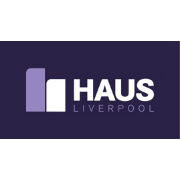 Contact info@ukpropertyforums for more information. 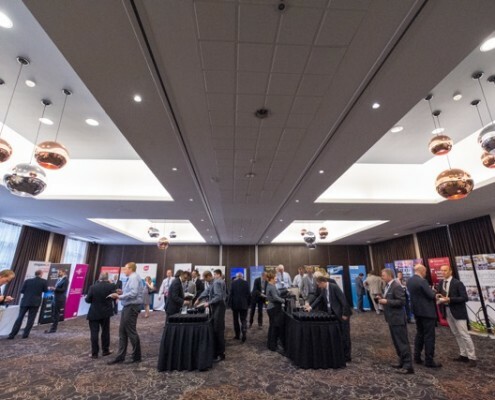 £235+VAT includes one ticket to attend the KeyNote Dinner and drinks before hand on Tuesday, 21st June and entry to conference on Wednesday, 22nd June – showcase – refreshments – breakfast – lunch and conference pack. 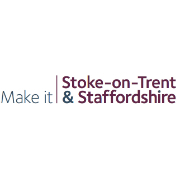 £119 (single) £129 (double) room included – superior package, full breakfast, wi-fi, use of leisure facilities and VAT. 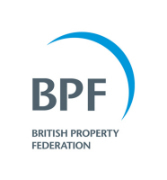 Quote Ref UKPF of accessed to the discounted rate. 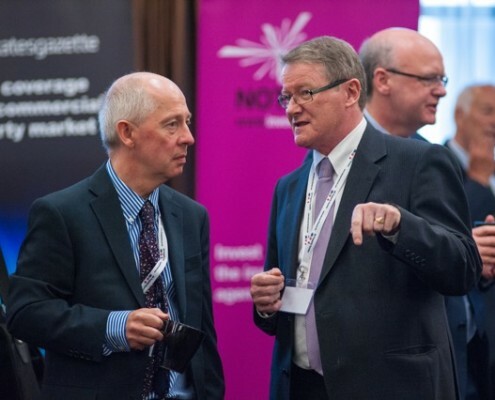 We have agreed an exclusive rate for the conference for delegates attending the International Property Forum with the Novotel located in Liverpool City Centre. 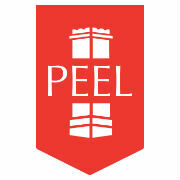 Room Rate £119 / £129 include full breakfast, wi-fi and use of the leisure facilities at the hotel. 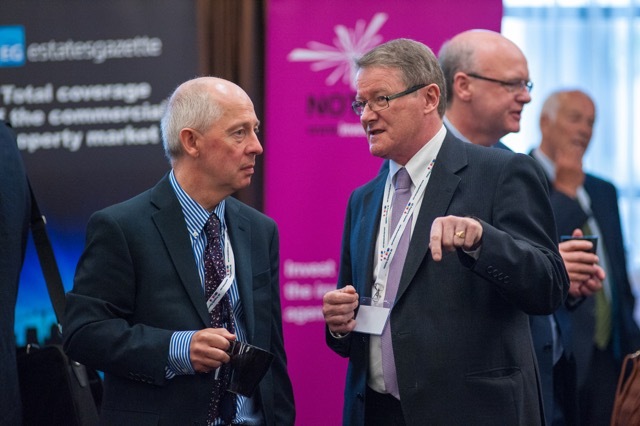 We have a menu of sponsorship, attendance and exhibition packages available from £175 – £10,000+. 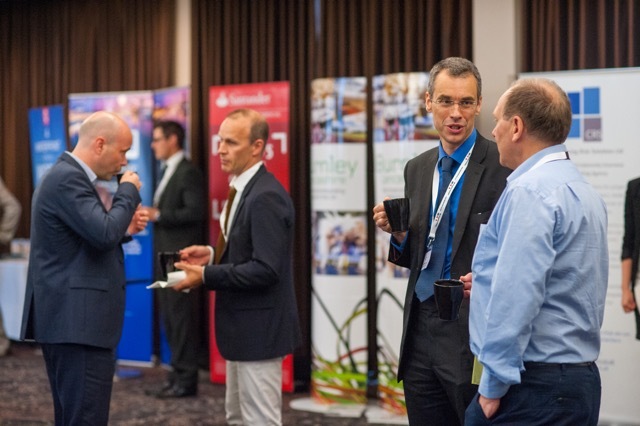 We are keen to explore with our partners sponsors who can compliment the event and ensure that we match the original aspiration of the IFB2016 and the UK Property Forums. 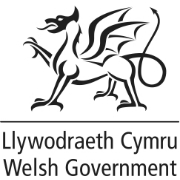 Please note that we have a full media plan available for all sponsors which includes Estates Gazette and other regional magazines. Please contact us for these and other options. 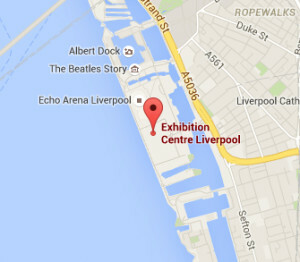 The UKPF Conference, Exhibition and dinner will all take place at the Exhibition Centre, Liverpool.